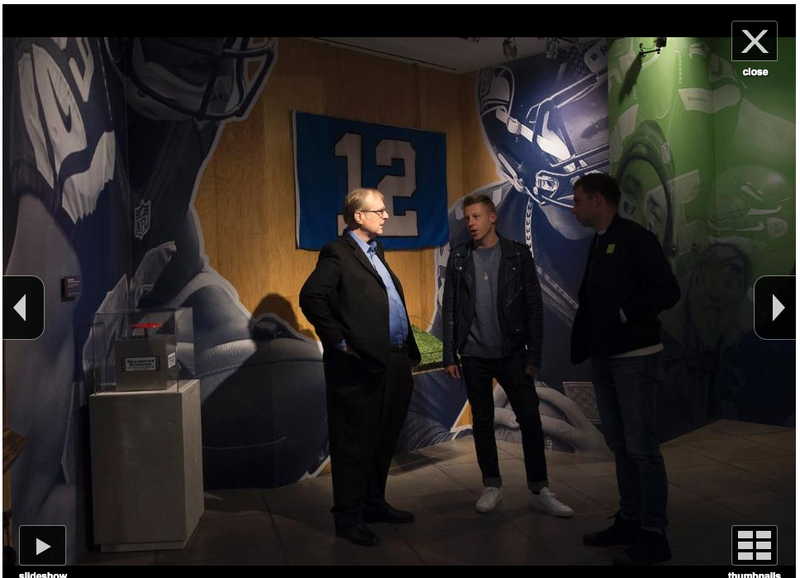 Touch hangs out with Paul Allen | Head's Hate Blog! 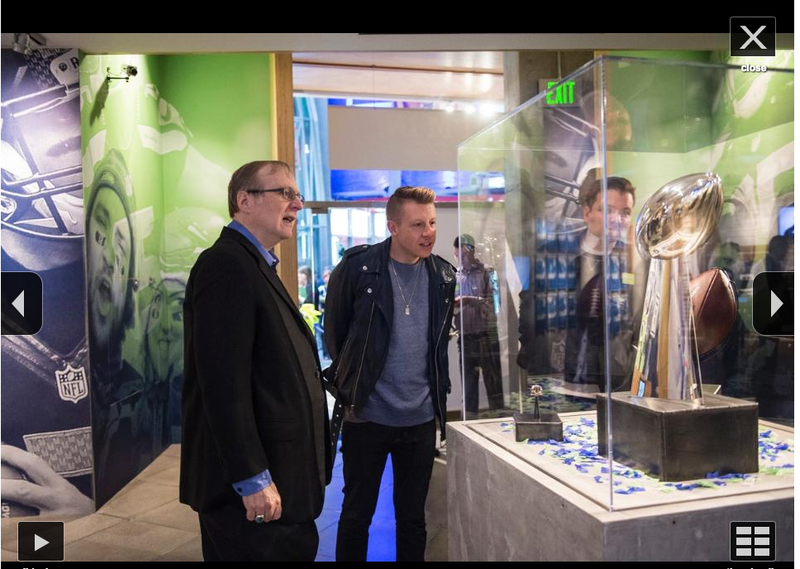 How did Touch get into the EMP’s We Are 12 premiere today, with no other than Mr. Paul Allen of Allentown Lake Union Village, Seattle, USA?!?! My, Touch is looking RAMONES-y! Lookit Touch in the pics! !